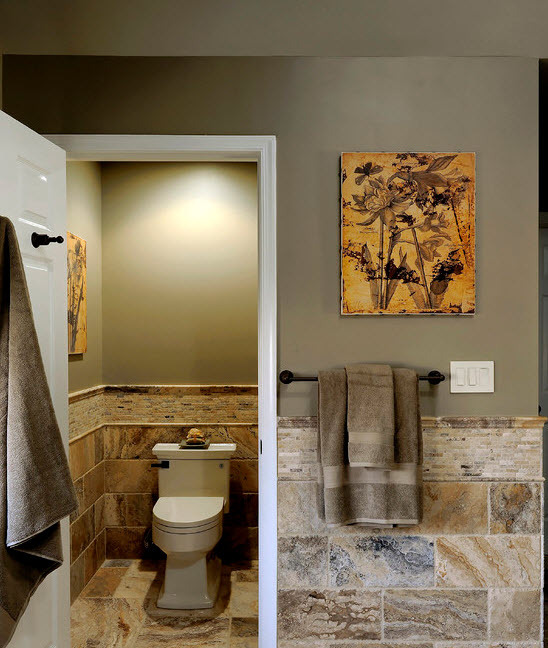 and beige consists of different hues and undertones of brown and cream so it can be used with various textures, materials and surfaces giving you a mass of opportunities to choose from. 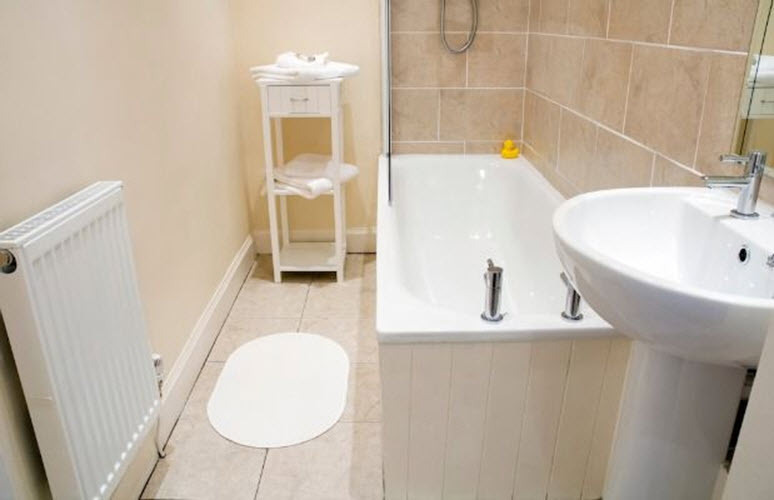 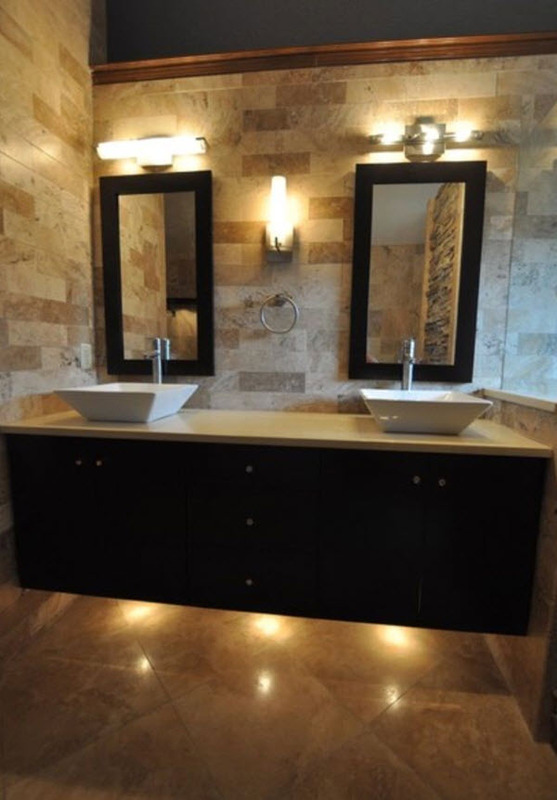 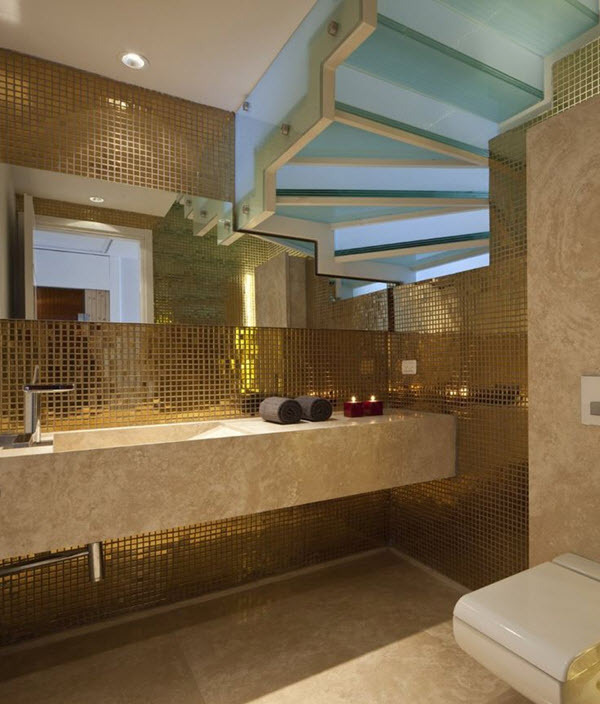 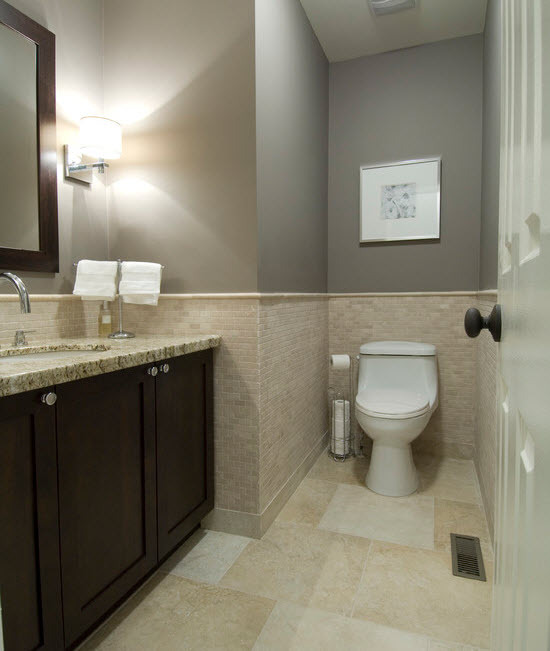 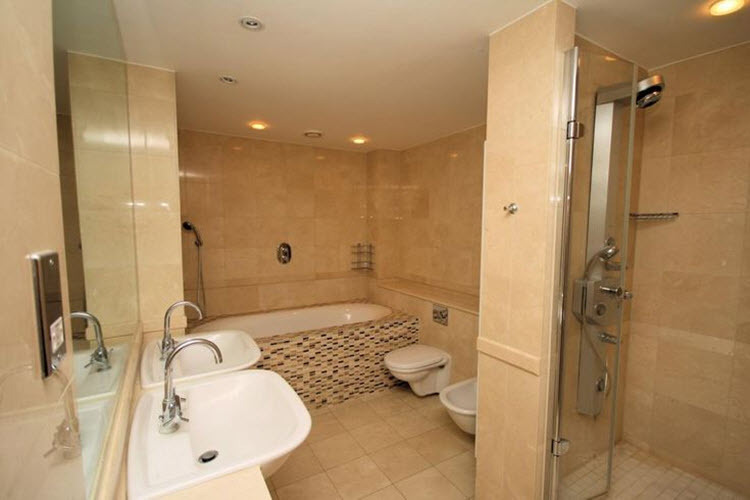 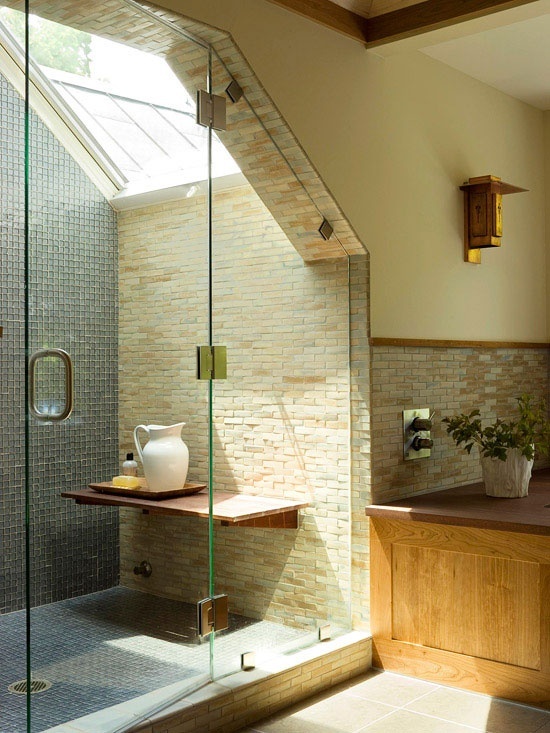 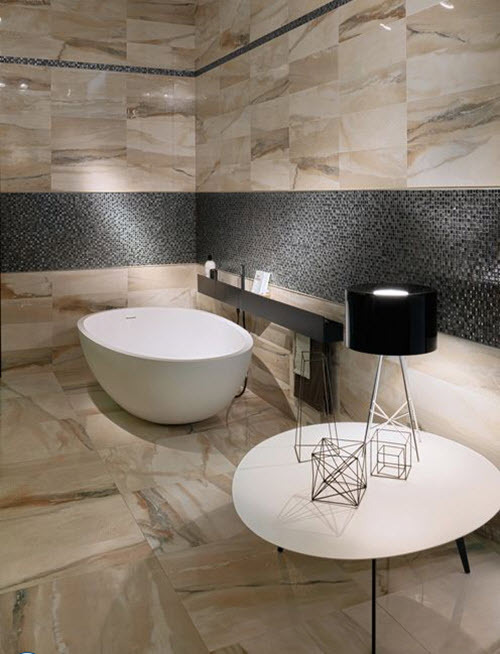 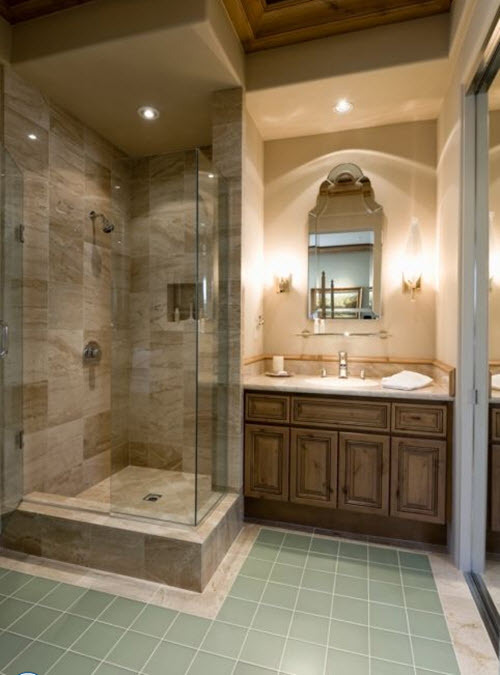 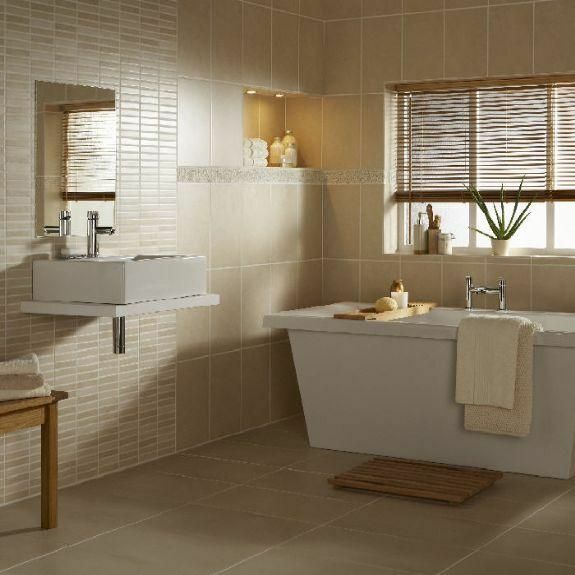 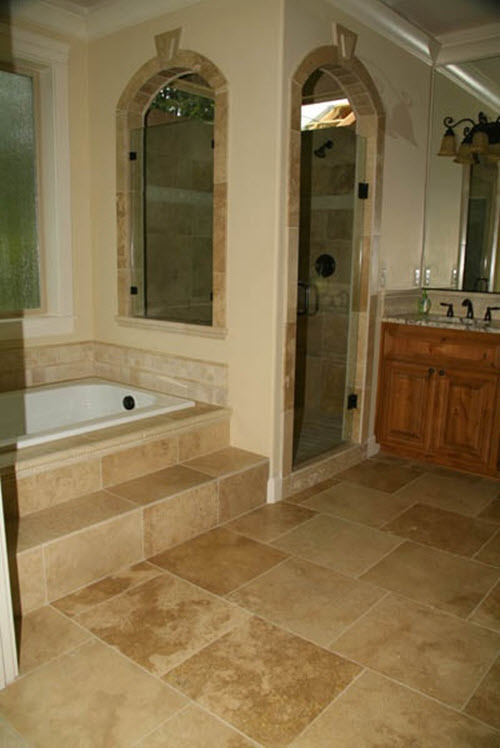 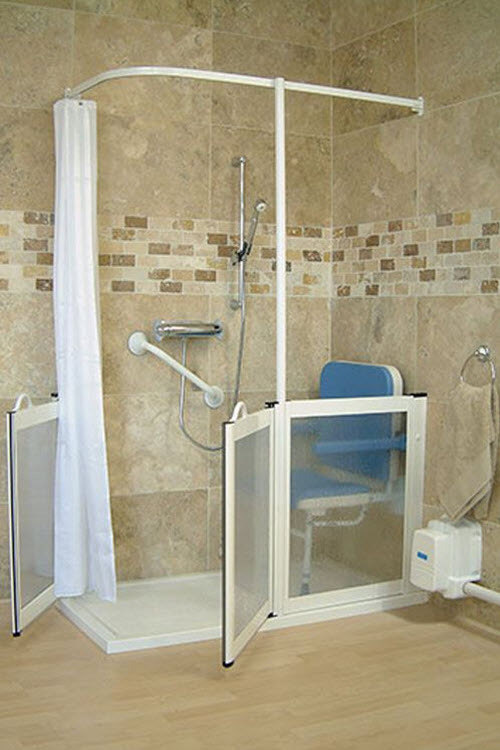 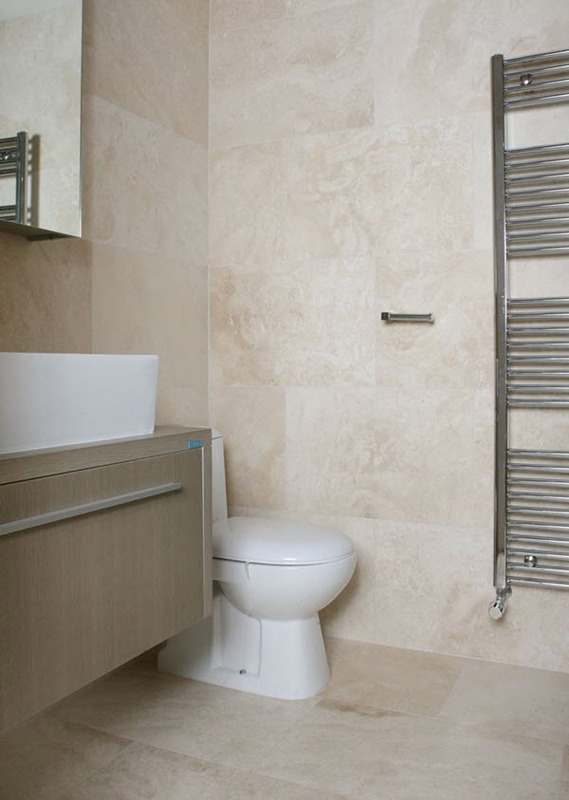 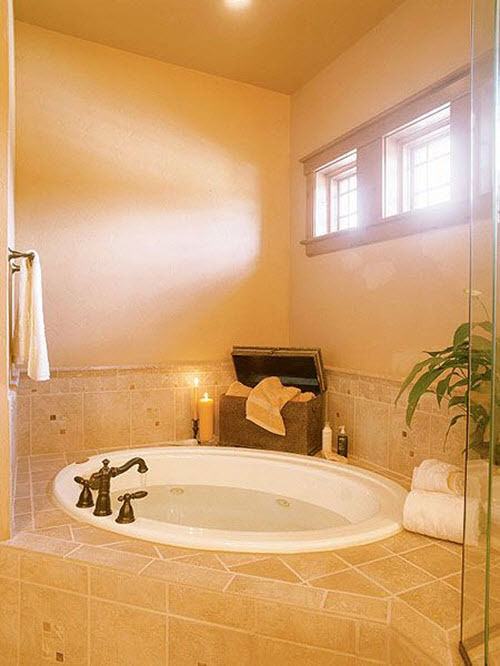 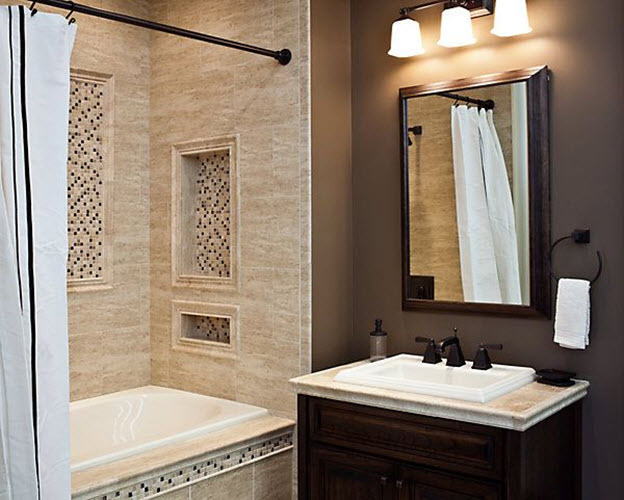 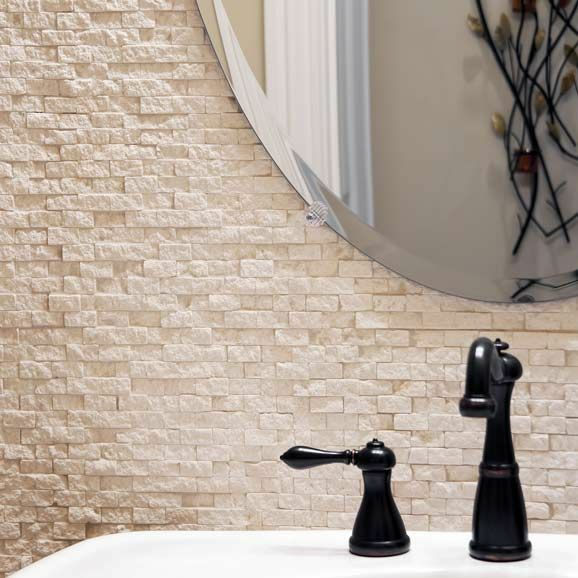 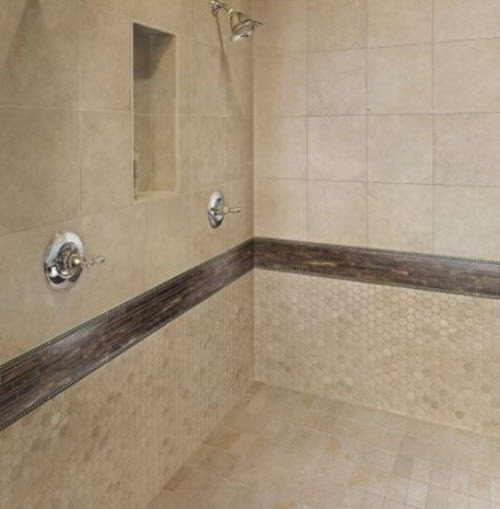 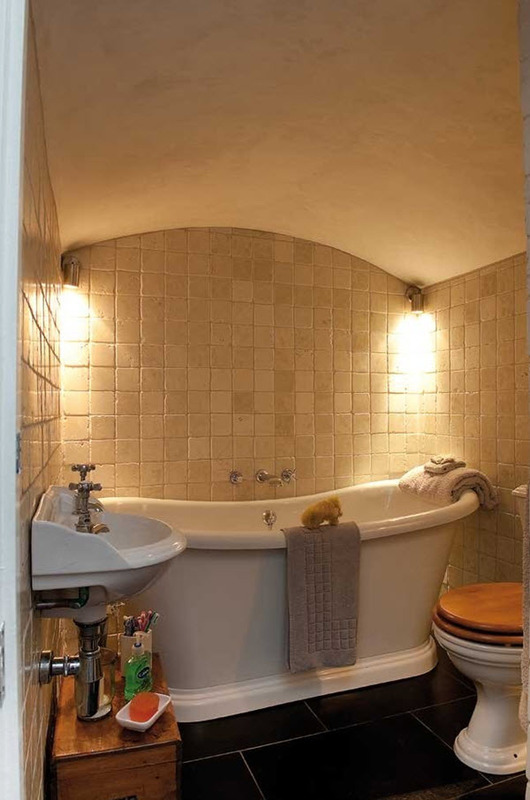 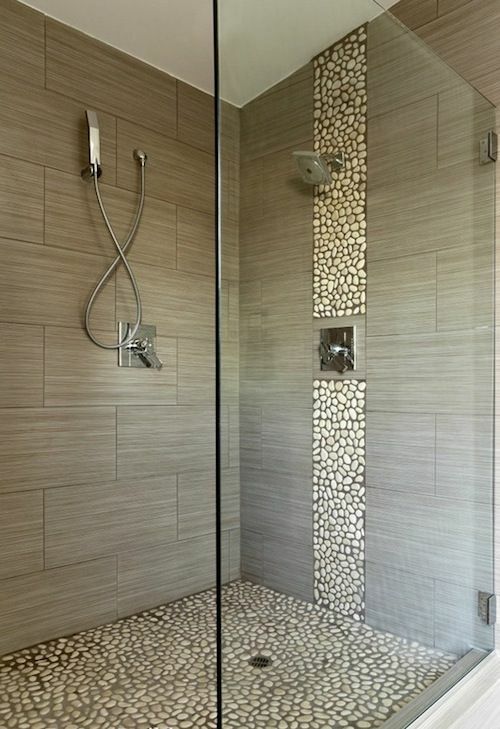 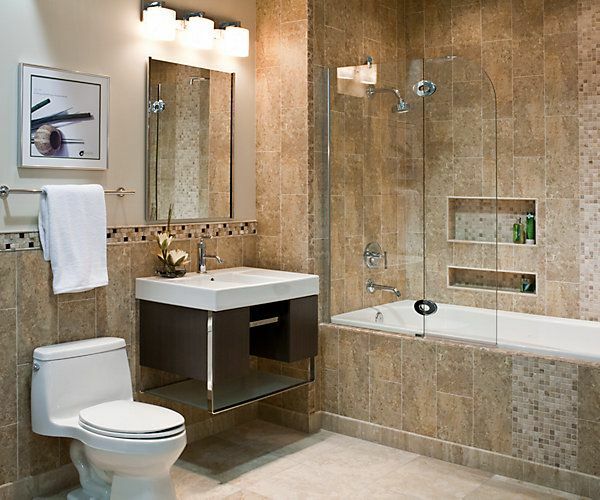 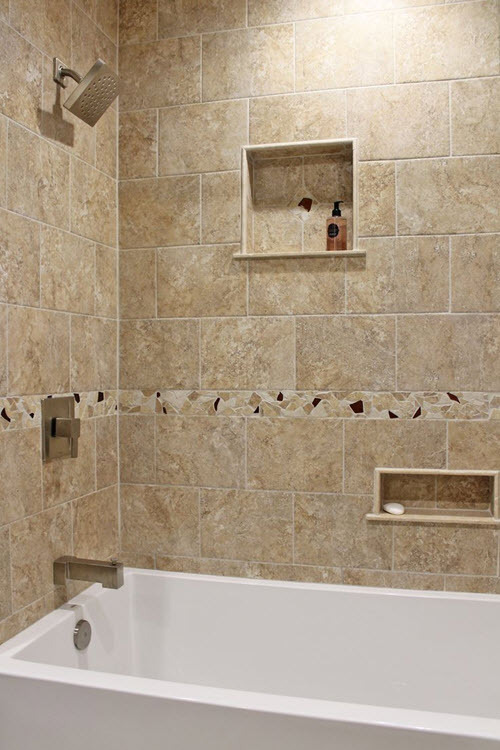 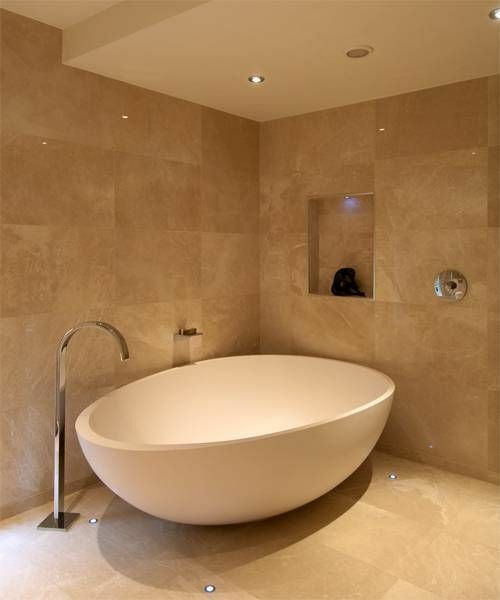 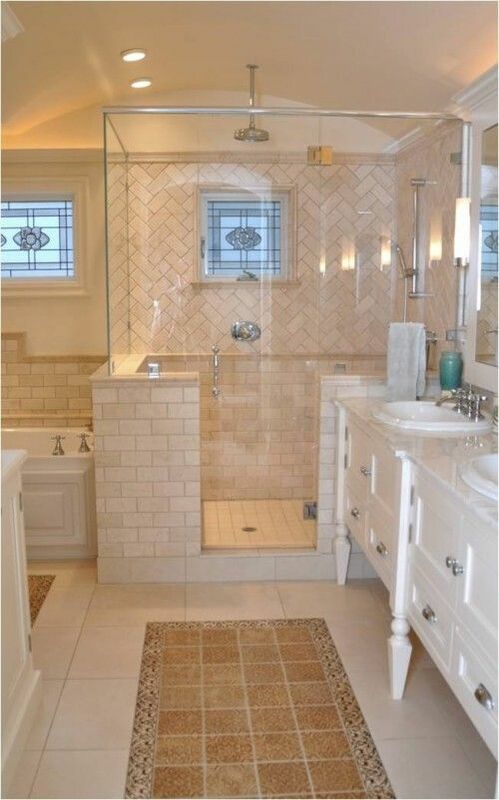 But before you start searching through hundreds of beige tiles on the market we’d like you to pay attention to such often underestimated but really cool solution as beige stone bathroom tiles. 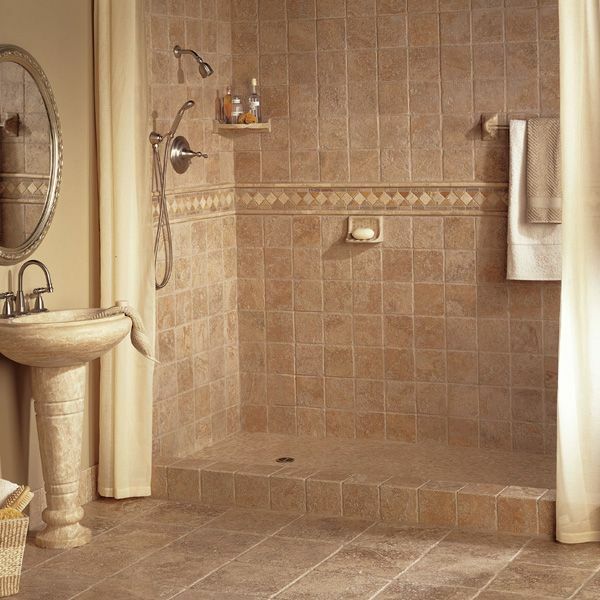 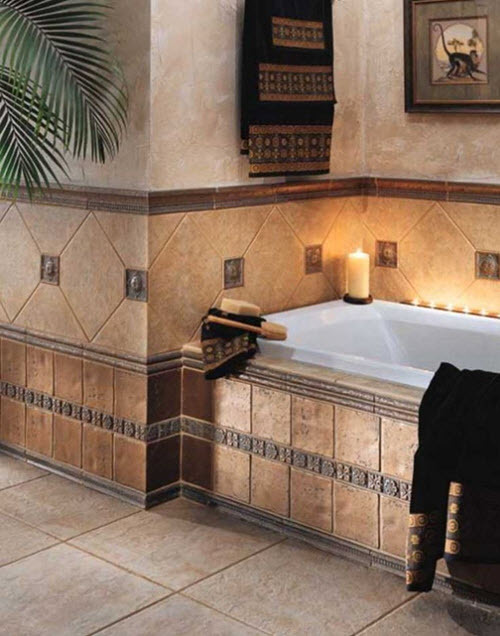 This kind of tile would transfer your bathroom from simple space for taking bath into a real kingdom of relaxation and comfort. 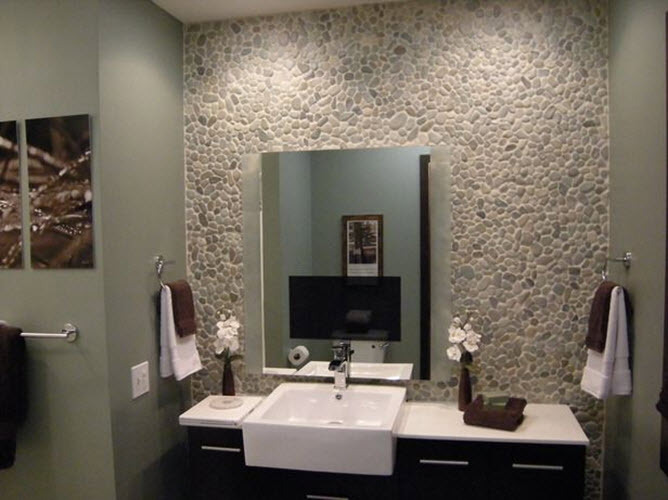 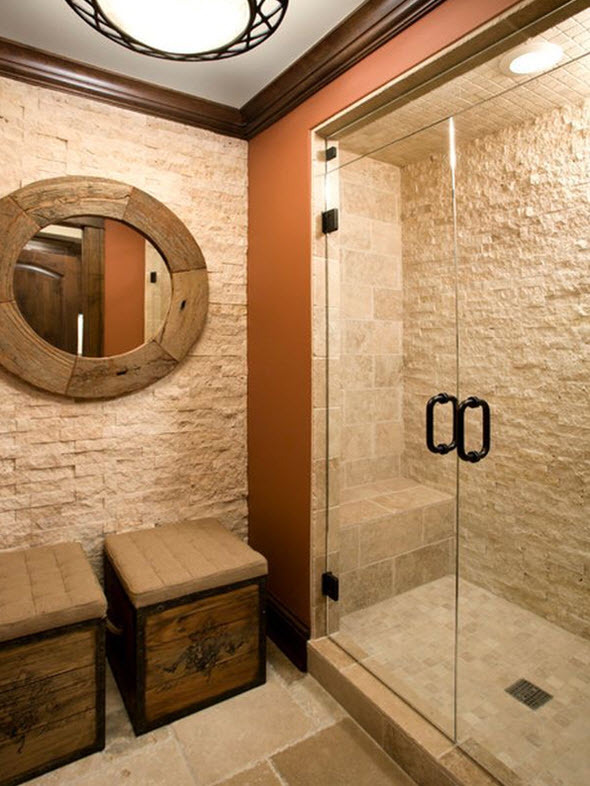 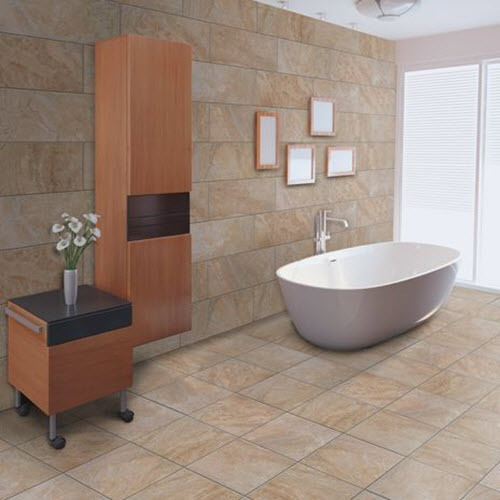 It looks like natural stone and brings elegant comfort all around you. 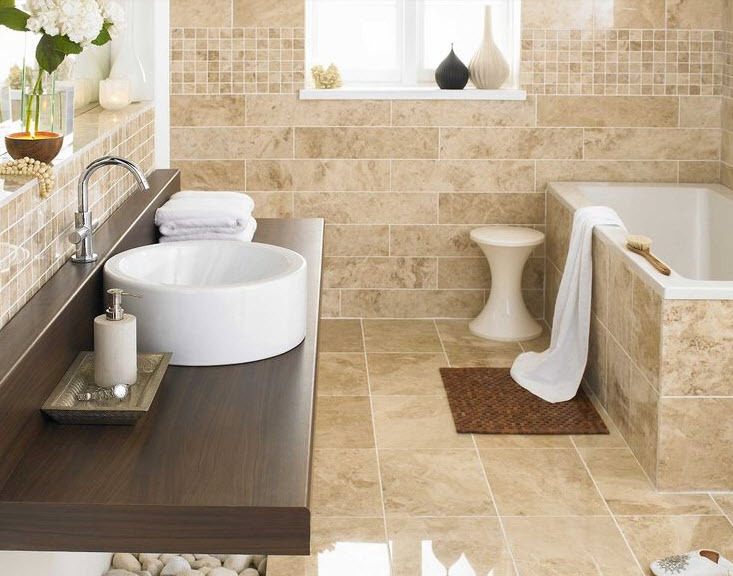 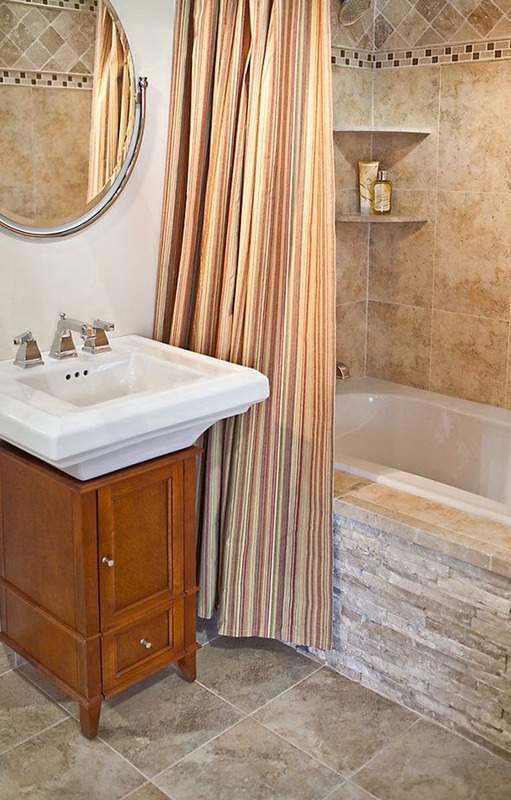 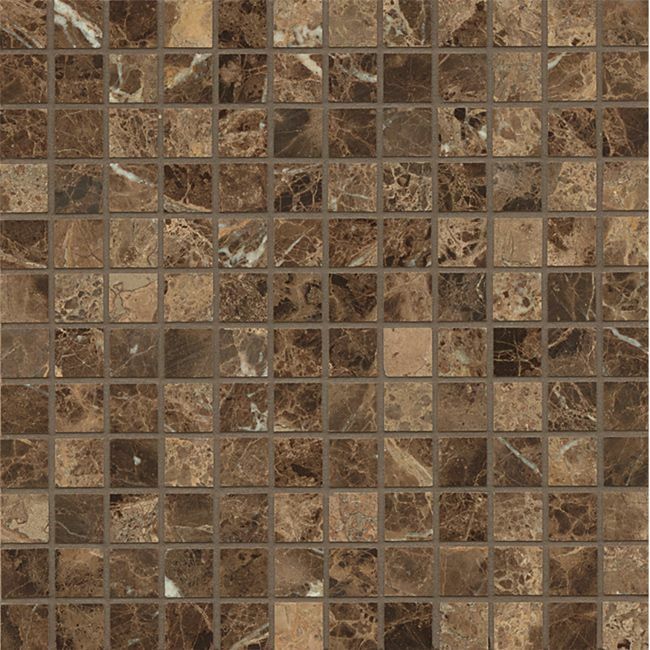 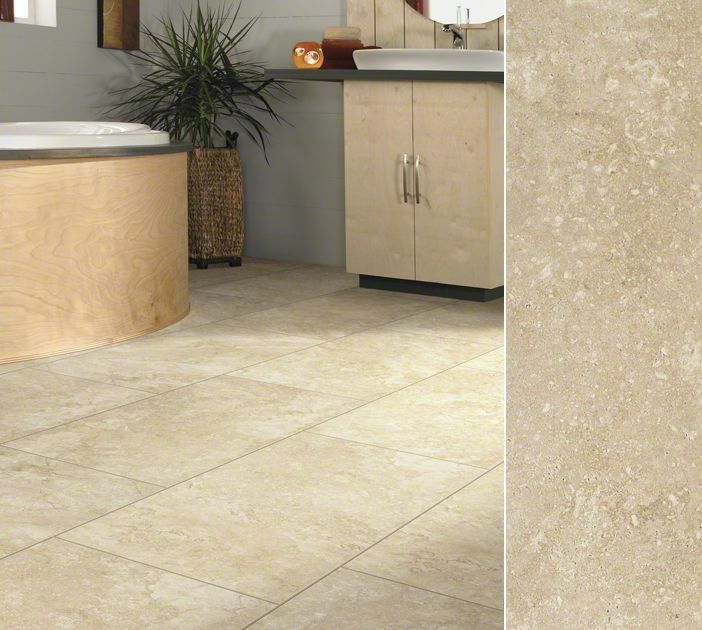 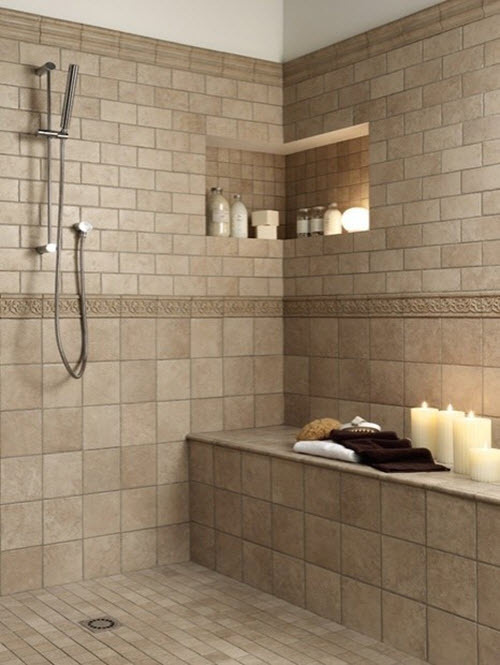 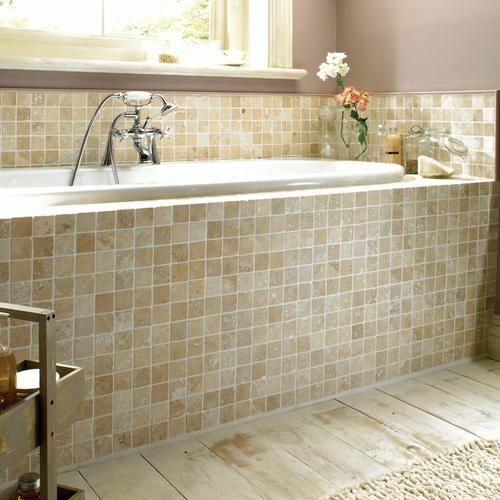 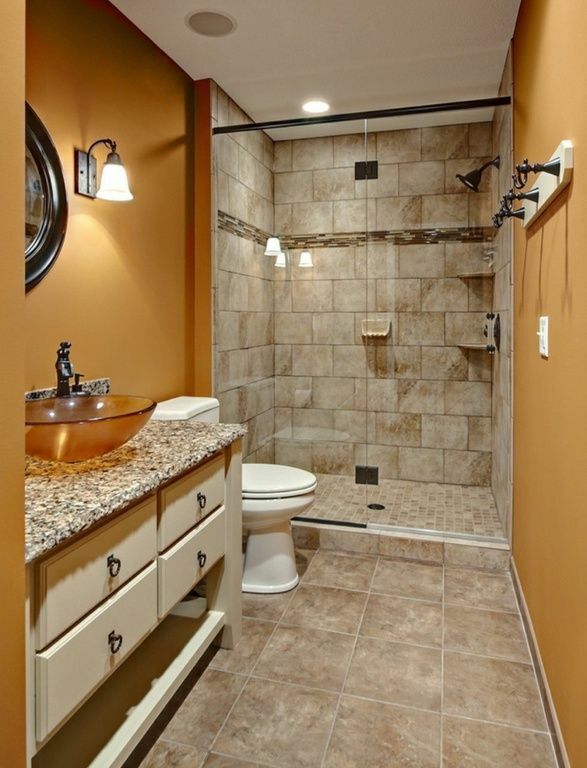 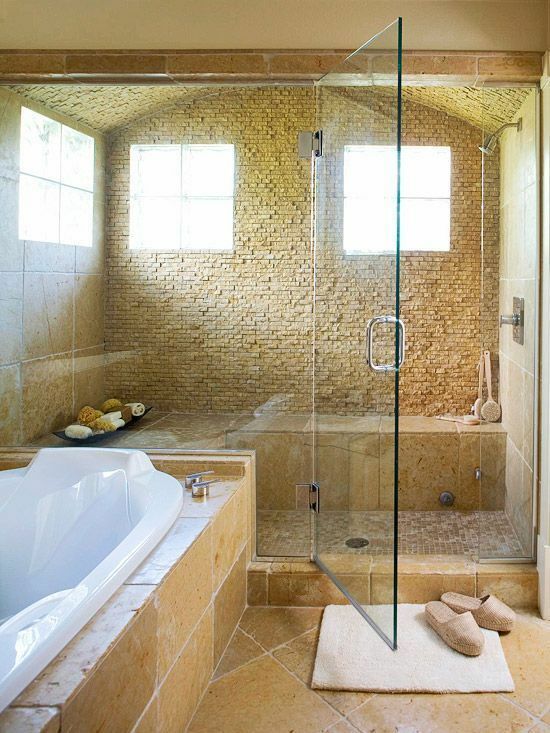 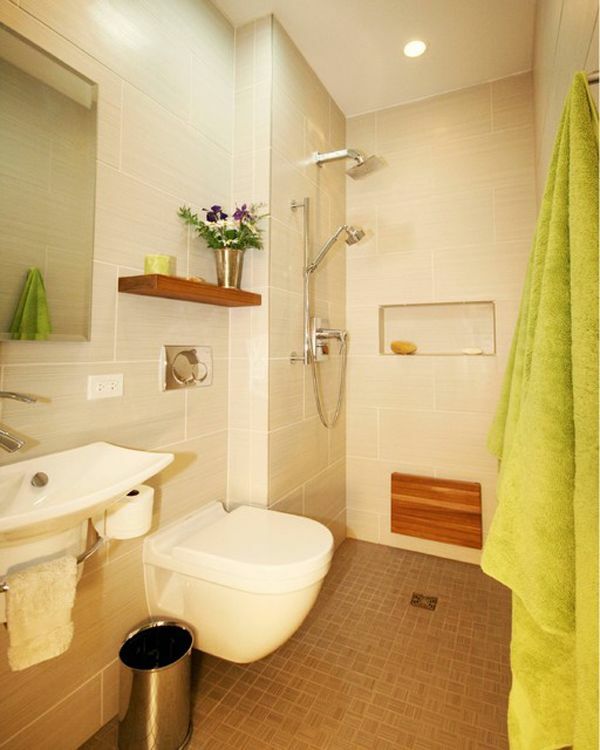 Besides, the variants of beige stone tiles are numerous so you still have the chance to get lost among them. 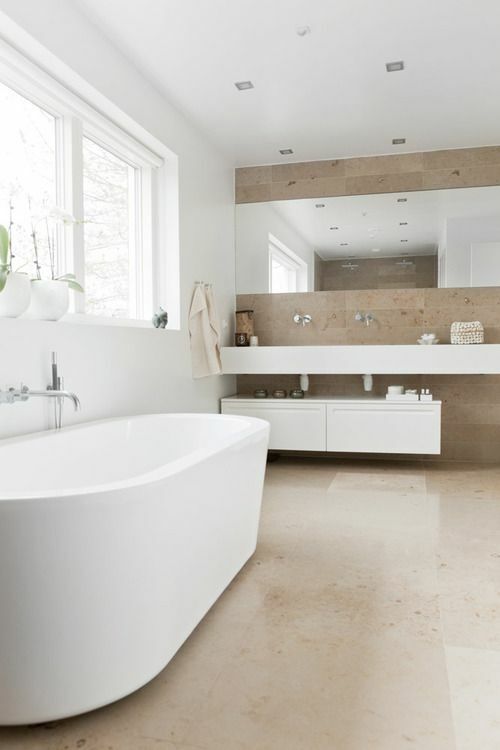 And to help you walk out of these “forest” we’ve collected some interesting ideas of this kind of finishing to help you make the right decision.